LOGO! 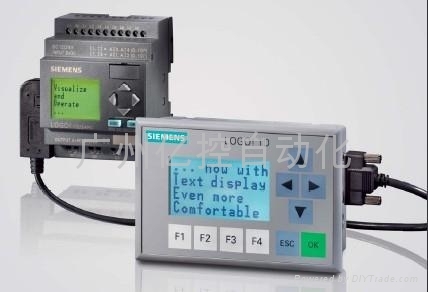 from Siemens offers you the support you need at a price you can afford. Perform small-scale automation tasks more quickly and free up space in your switch cabinet. With 8 basic logic functions and 31 special functions, the LOGO! 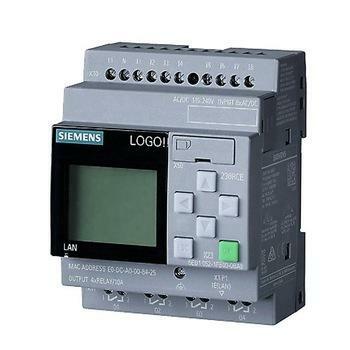 logic module can replace a large number of conventional switching and control devices. The natural logic module choice: LOGO! now is even more versatile for analog value applications and simple control tasks.